Daniela Cabezas has over 15 years of administrative duty experience. Beginning her career in oil and gas at Shell, Ms. Cabezas joined Shepherd Smith Edwards & Kantas, LLP in early 2017 with 7 years of previous legal assistant work. 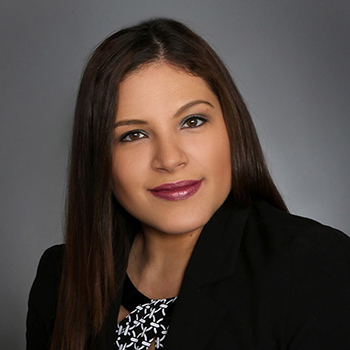 Ms. Cabezas prides herself in her ability to skillfully work with multiple attorneys in the firm and help assist their litigation cases as well as offer support with bilingual clients or with Latin-American families. Additionally, Ms. Cabezas has greatly contributed to the harmonious work environment and has seamlessly joined our team in representing our firm nationwide.